Haynes Vehicle Services is pleased to be an approved installer for Evolution Chips. An Evolution Chips remap maximises the performance and efficiency of your engine. This is achieved by removing many of the compromises that vehicle manufacturers program into the ECU. Often an engines power is restricted by the manufacturer to ensure that vehicles fit into a class to suit fleet buyers, an engine remapping can carefully and accurately recalibrate your engine control maps within your vehicles ECU and you can therefore benefit from additional power and torque. 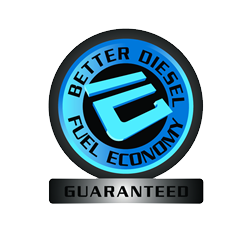 Turbocharged diesel engines represent an opportunity for reliable low cost tuning without impacting on economy of operation, reliability and longevity. With increasing fuel prices, it is good to know that the Evolution Chip will not only release more power from your engine but it will also improve your vehicles fuels efficiency. Your orginal ECU calibration is stored meaning that you are able to restore your vehicle back to standard at any time. What guarantees does an evolution chip have? 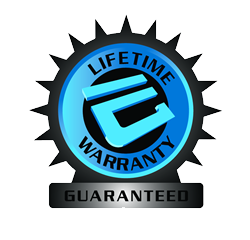 Evolution Chips provide a lifetime guarantee along with a seven day ‘no quibble’ money back guarantee! No. The power reserves of the engine are so large that you won’t have to expect more engine wear. Evolution Chips optimise fuel and ignition curves without exceeding your vehicles engine limits. Will my engine run hotter after remapping? No. Modern cars have no problem dispersing the heat from a mild power upgrade and you will not notice any change in the temperature whatsoever.